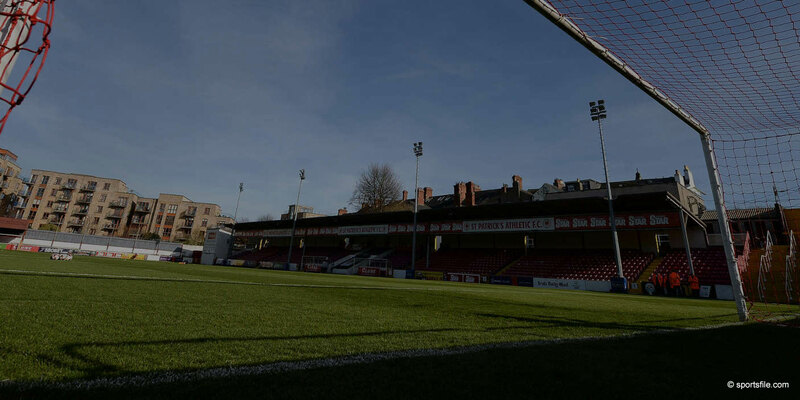 The board of St Patrick's Athletic FC has decided that it will not accept the offer of 5,000 euro made by the FAI towards the expenses of each club in preparing a 5 year plan. The board's decision followed a report by its General Manager on the meeting with the FAI at which this proposal was made by the Association and the board's decision acknowledges the lead given by the board of Derry City FC, a fellow member of the Premier Clubs Alliance (PCA), on the issue. The board of SPAFC wants its decision to serve as a clear message to the FAI that it has utterly failed in its responsibility to the domestic game and to those clubs who, in spite of its indifference, have managed to keep some semblance of professionalism within football in Ireland. The board is of the view that the Association's move and its timing was deliberately aimed at encouraging non Premier League clubs to stand with the current administrators of our league as the PCA set about its agenda of change. That it would do so in a week when Cork City FC and particularly Dundalk FC performed on the European stage at a level and with a verve that belies the manner in which they and the other clubs have been treated, is particularly disappointing. 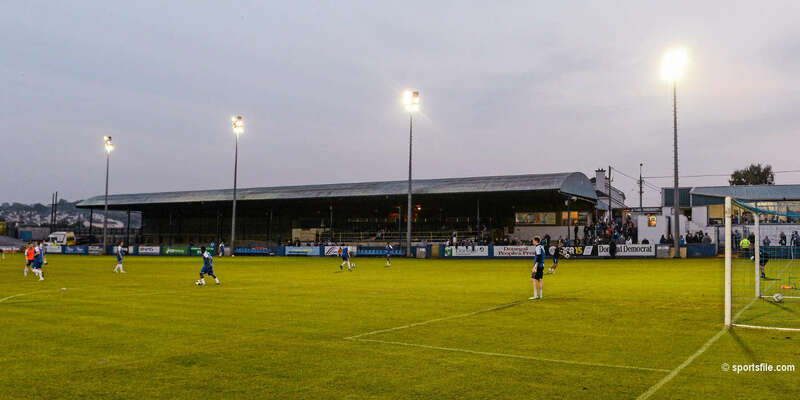 The board of SPAFC is committed to the establishment of a strong PCA which must be focused on rooting out the culture of disinterest that has prevailed throughout the FAI's management of our League for too many years. Offering the proverbial "crumbs from the rich man's table" will not shift the resolve of those clubs and those individuals determined to create a properly funded and professionally managed league in Ireland.